Sydney Tower opened 24th September 1981. Back then we use to call it Centrepoint Tower. The Skywalk experience began in 2005. Every year a charity challenge involves running up the 1504 stairs from Pitt St Mall to the Observation Deck - I have yet to attempt this!! Sydney Tower is now managed by the Eye Brand who also operate the London Eye & Blackpool Tower. This 305m (1000ft) icon offers 360-degree views over the Sydney region. The turret has revolving restaurants, a coffee shop and an observation deck. Above this is a 162 000 litre water tank that acts as a stabilizer on windy days. The Tower offers two attractions - Skywalk, an adrenaline filled 45 minute guided walk around the roof with incredible views of the city and OzTrek, a virtual reality ride across Australia with 180 degree cinema screens, 3D holographic imagery and real motion seating. Earlier this year I had a girls day out with my sister and 8 yr old niece. Part of the excursion took us up the Sydney Tower to see these amazing views. 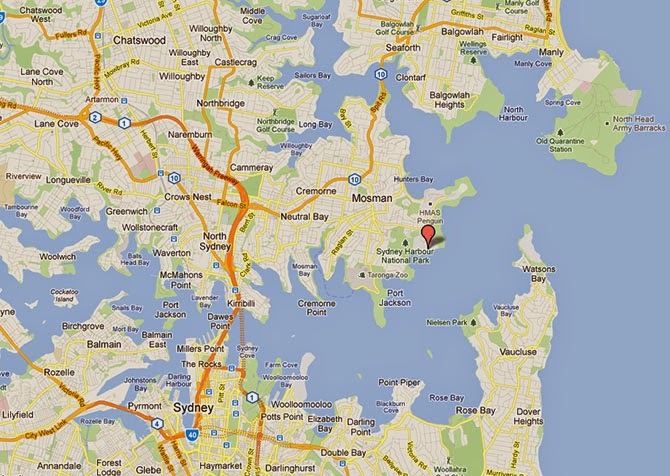 Panorama of eastern Sydney, Botanic Gardens & the Harbour - click to make image bigger to get the full effect. Panorama of the City, Darling Harbour & the Inner West of Sydney - click to make image bigger to get the full effect. My niece looking back up to the Sydney Tower from the Archibald Fountain in Hyde Park. I haven't been up Sydney Tower for about a hundred years... and have never got to do the fun new things you can do up there- I should look to doing that one day. But I have to find time to do my bridge climb first. Oh, now I want to go there! What a lovely vista to behold...and thanks for sharing. Wow. Those views are truly amazing. Seems like there's so much to see and do in Sydney that a person could spend a whole vacation there. What magnificent views. It looks very much like London's BT Tower, though much bigger I suspect.